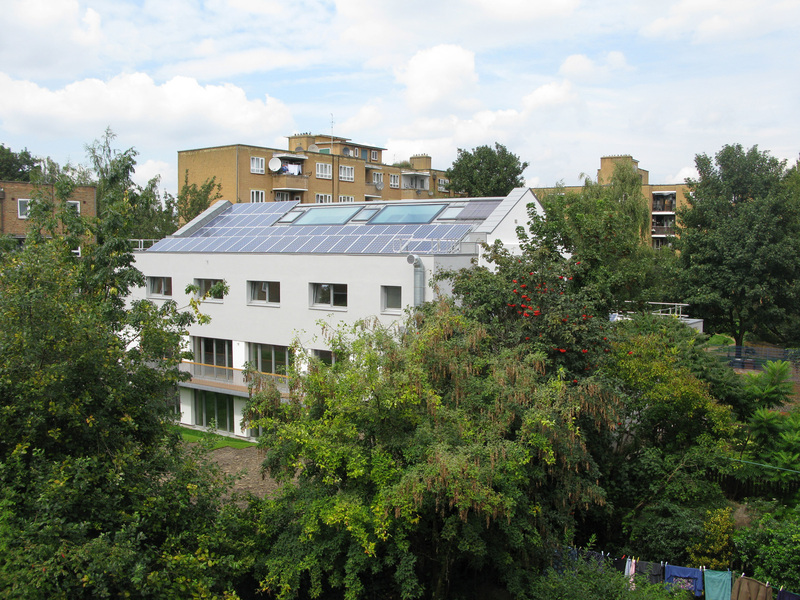 The all-electric Mayville Community Centre (renamed the Mildmay Centre) is the first Passivhaus non-domestic retrofit in the UK, certified in 2011. 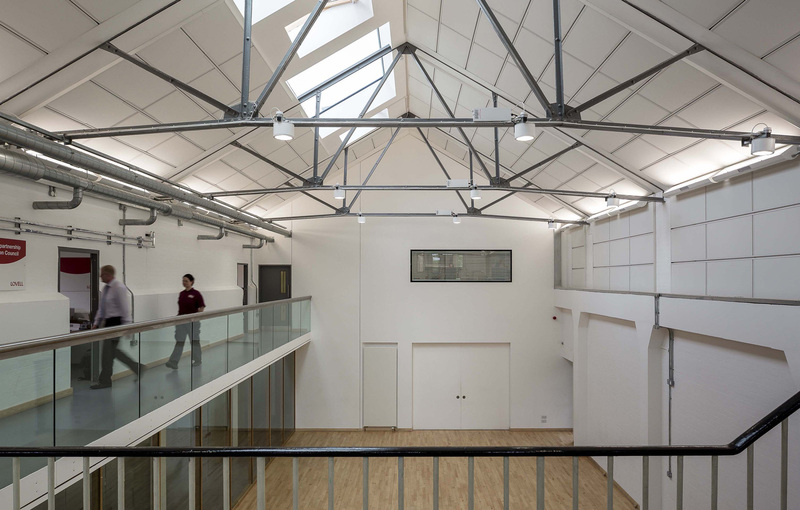 It was refurbished for just 7% more than if it had simply achieved the basic requirements of the Building Regulations, yet it achieved an astounding 95% energy savings over its first winter of operation. Built circa 1890 as a brick and concrete electricity generating station for the North London tram network, it was converted to a community centre in the 1970s, and it provides a focal point for the residents and a valuable community resource. We insulated the 19th Century building envelope and opened up the basement to provide more usable space. Draught free construction, triple glazed windows and onsite renewables all contributed to the improvements. All junction details are designed to prevent or minimise thermal bridges and meet the Passivhaus Planning Package (PHPP) energy calculations. Onsite energy generation is via 126m2 of photovoltaic panels generating 18kWp of electricity, 3m2 of solar thermal provides hot water and a ground source heat pump provides heat to the radiators for the tiny space heating requirement. 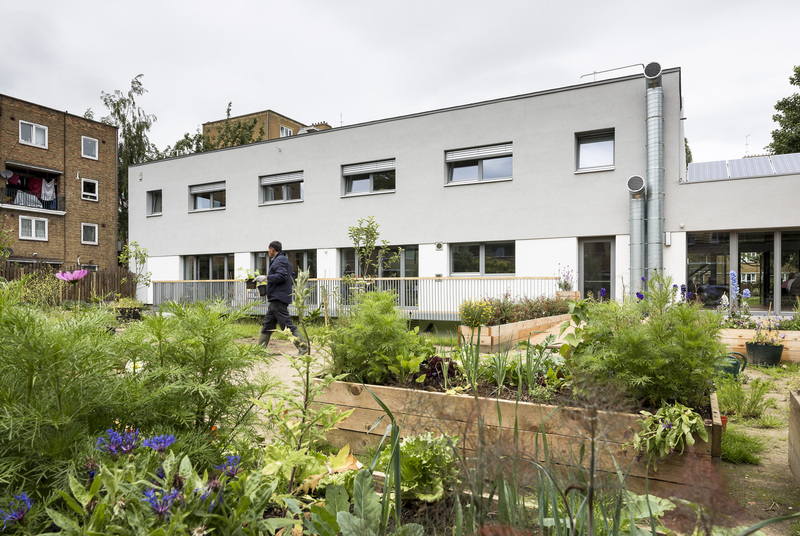 Other features include rainwater harvesting, two native wild flower meadow roofs and an ecologically sensitive garden for community food growing projects. Bere:architects staff all participating in the new Yoga class at the Mayville Community Centre! Jenny Jones of the Green Party and GLA visits Mayville Passivhaus Project and loves it! Mayville’s First ATTMA standard Passivhaus Air Test a Great Success! "Airtightness makes a significant difference to energy savings in buildings"
"We increased the usable space by 35% simply by replanning"